Warning: spoilers ahead for “Orphan Black” season four. The trip is about to end for the Clone Club. 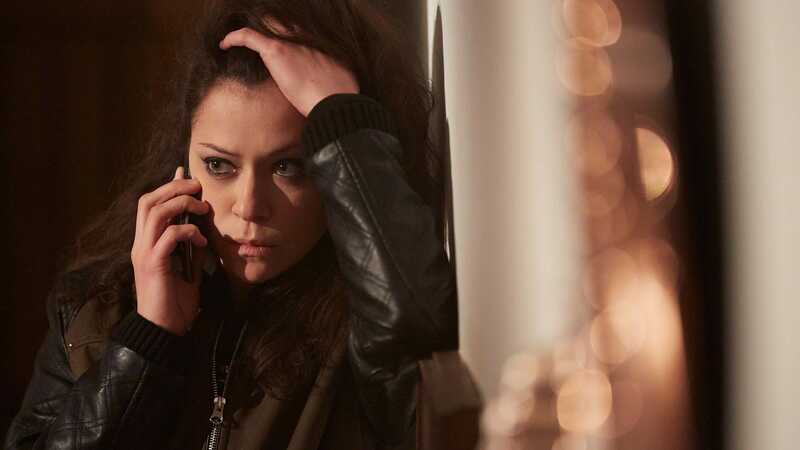 BBC America announced Thursday that it’s renewing its original sci-fi series “Orphan Black” for a fifth and final season. It’s not exactly easy to explain the cult show, but I’ll try. Female clones (Sarah, Alison, Cosima, Helena, M.K., Krystal, Beth, Rachel) discover one another and attempt to uncover their origins. But then add in villainous forces by way of a scientific organisation and religious extremists. Now add in a subplot about a daughter with special abilities, the original clone being linked back to the foster parent of one of the female clones, a love triangle, a musical, a race for school trustee, another love triangle featuring lesbians, frozen fertilised clone eggs, a secret drug ring, and, well, there’s a lot more but you get the idea. Nevertheless, “Orphan Black” has still maintained an ardent fan base that has dubbed itself the Clone Club. The show was one of the top 20 most reblogged shows on Tumblr in 2015. Fans and critics champion the show’s star Tatiana Maslany, who has seamlessly portrayed 11 characters — that all seem as if they are their own person — over the show’s four seasons yet has criminally never been awarded an Emmy. Despite how beloved the show is, even this fan can admit the show got off course and became too confusing in season three when it threw male clones and the military as a villain into the mix. Season four has suffered a drop in viewership with the series’ lowest numbers, likely as a result of the confusion over the last season. Thankfully, however, the new season of “Orphan Black” has managed to correct those missteps and get things back on track. Neolution is once again the big bad, and science — not the military — is back at the forefront of the show. The focus is off the male clones and back on Maslany’s clones — where it should be. While a talented actor, Ari Millen failed to handle the task of playing multiple clones in the way that Maslany does so seamlessly. Fortunately, season four scaled back Millen’s character count and he now just plays Ira. Season four also smartly got Rachel off bed rest and made her an active player again, and few things are more fun than seeing Maslany, stoic as ever, play the pro-clone. The season also brought back Beth, the clone whose death started it all, through flashbacks that mirror the events unfolding in the present. It helped fans get a sense of closure for the character and move forward in the investigation into these clones. 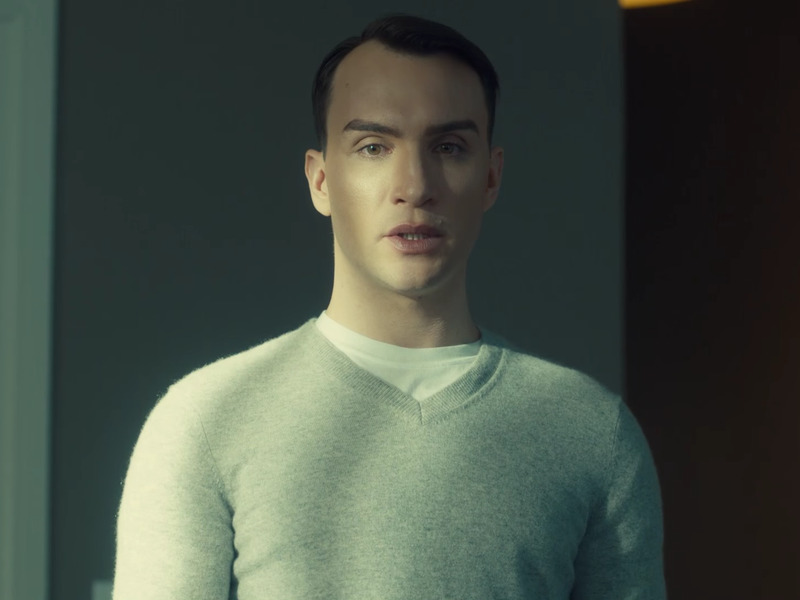 Even as the show has scaled back on some of the previous season’s complexities, “Orphan Black” is still building an insanely captivating and twisting plot. So any ex-Clone Club members should think about rejoining. And if you haven’t watched at all, well, just trust me: With the season-four finale Thursday and the end in sight, it’s the perfect time to jump into the trip.